People all over the UK are making the move to home renewables. Whether it’s out of concern for the environment, an effort to cut fuel bills, or a desire to have the latest technology, many householders are living lower carbon lives by harnessing natural resources for heat and power. A third of UK electricity was generated by renewables in 2018, up an impressive 10% from 2015. While this will partly be down to larger scale wind and solar farms, the systems we choose for our own homes can also help mitigate the immediate problem of climate change. There are many options out there, and the right choice will depend on your home and circumstances. You can find a lot more information about how to generate your own renewable energy on our renewables pages. Two homeowners shared their experiences of installing home renewables, and the benefits and challenges that come with embracing a greener home. 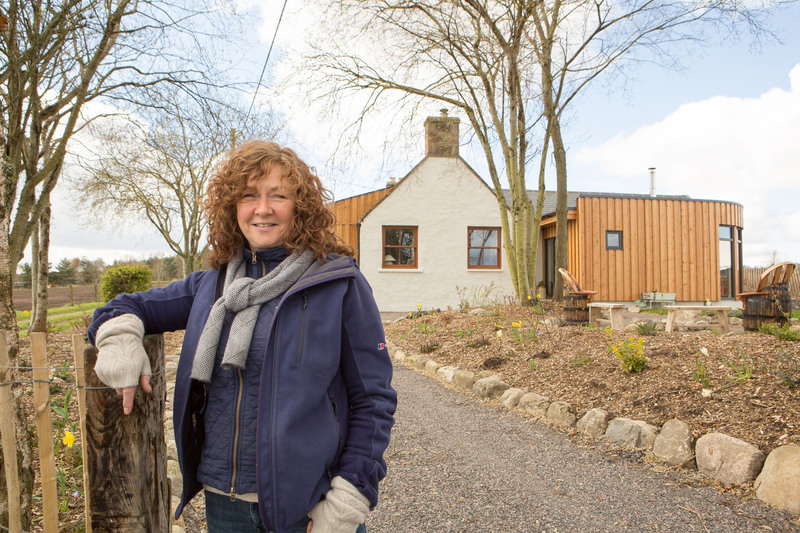 Caroline lives in the Scottish Highlands and previously relied on storage heaters to heat her pre-1919 home. This was a costly option and didn’t provide enough heat. In 2014 Caroline made the switch to a biomass boiler, which burns wood pellets to power her central heating system and provide hot water. Along with the biomass boiler Caroline got underfloor heating, increased insulation and new radiators. Trevor from Dumfries and Galloway was keen to replace his expensive LPG heating system. 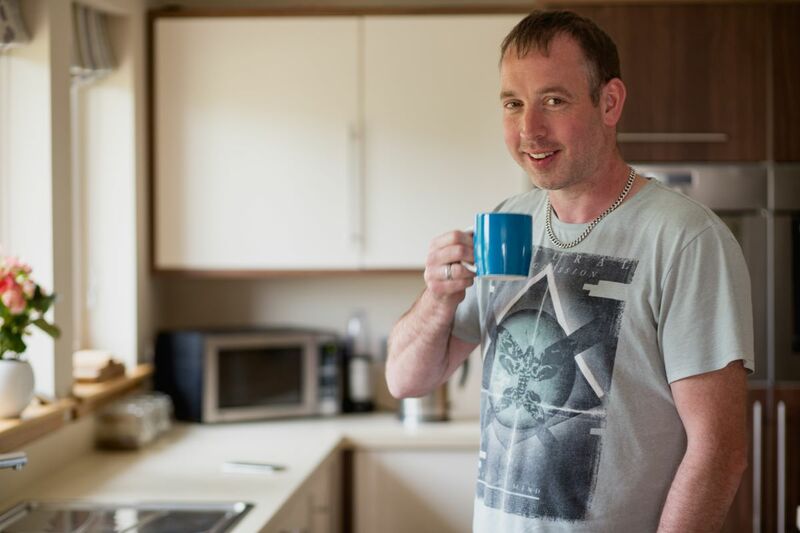 He decided to install a solar PV system to generate electricity and an air source heat pump to heat his home and provide hot water. Solar PV systems convert sunlight into electricity, even on a cloudy day, and air source heat pumps can extract heat from the outside air even when the temperature is as low as -15⁰C. Find out what financial support is available in your area. How much money you’ll save will depend on your circumstances. With solar PV, you’ll save more if you’re home during the day and can use the renewable energy while it’s being generated. If not, it’s worth thinking about an energy storage system, which can capture the electricity for you to use when you need it. Now the FiT scheme has closed, solar PV may not be as profitable as it once was, but an average system will save around 1.6 tonnes of carbon dioxide a year, making it a good way to cut your carbon footprint and become more self-sufficient. Savings from installing a biomass boiler or air source heat pump vary depending on your current heating system. You can make the biggest savings if you’re replacing old storage heaters or an old LPG boiler. You’ll also save if you’ve got an old oil or gas boiler, but if you’re switching from a new, A-rated oil or gas boiler your bills could increase. It's also important to think about insulation. Any type of renewable heating system, like a heat pump or biomass boiler, will perform better in a well-insulated home.